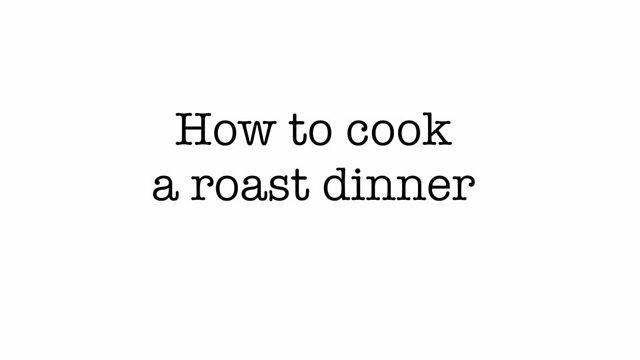 Do you know how to cook a typical British roast dinner? Listen to these people in Brighton and find out! Before you watch the video, can you remember the meaning of these verbs? Look at the vocabulary column to check if you remembered correctly?